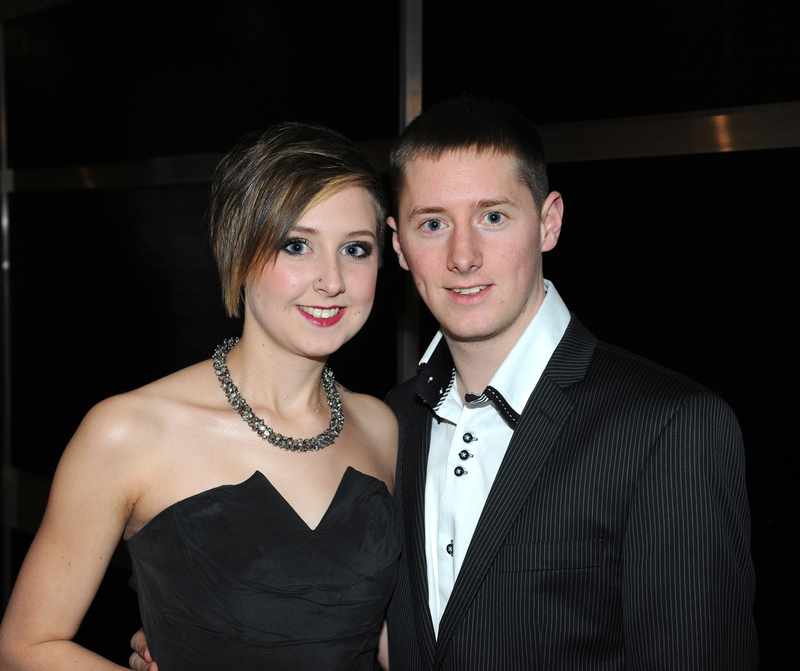 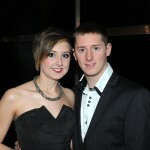 Enjoying the night with Joseph Murphy from Mayo and Emma Cawley from Sligo. 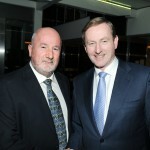 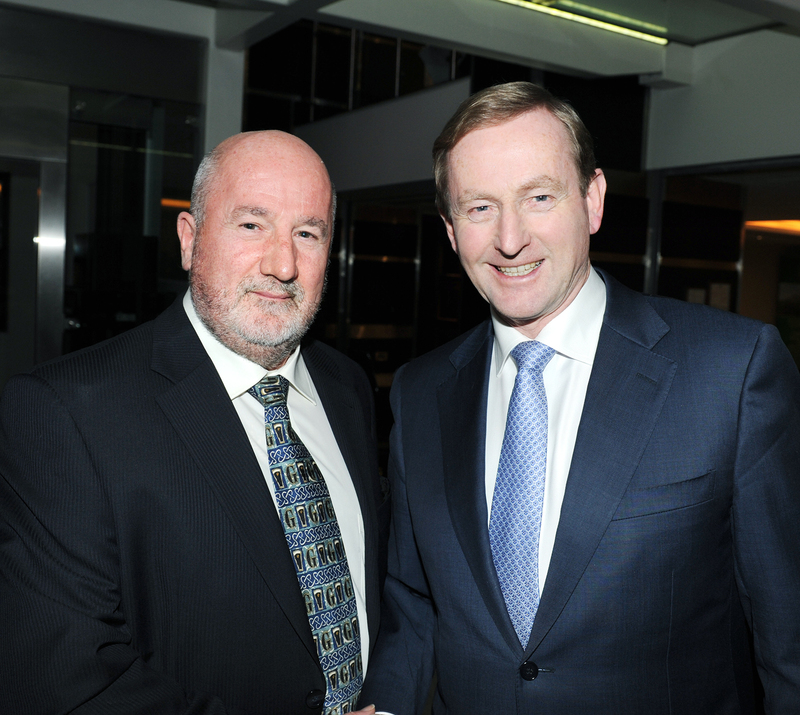 Mayo Asc President Joe Murphy is pictured with Taoiseach Enda Kenny. 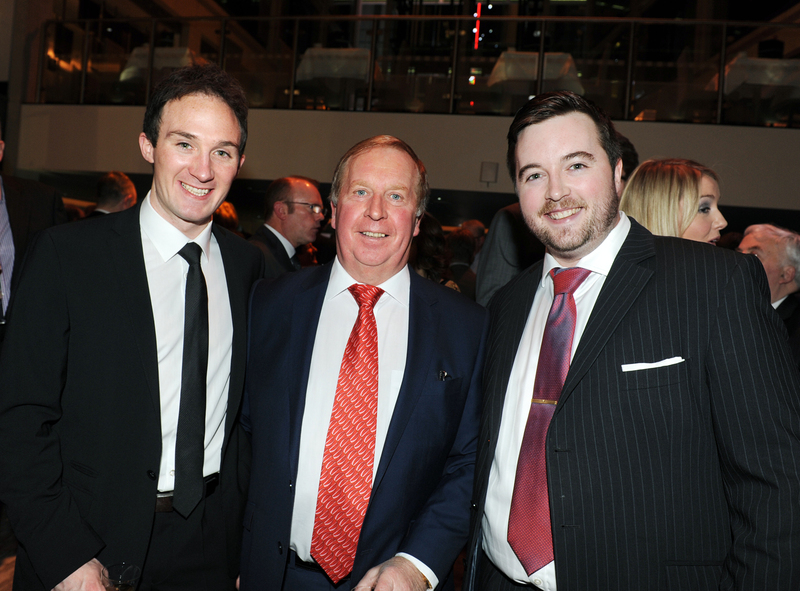 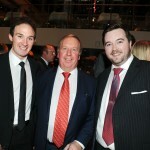 Among the guests on the night was Mayo footballer Alan Dillon, pictured left with Joe O’Regan and his son Joseph. 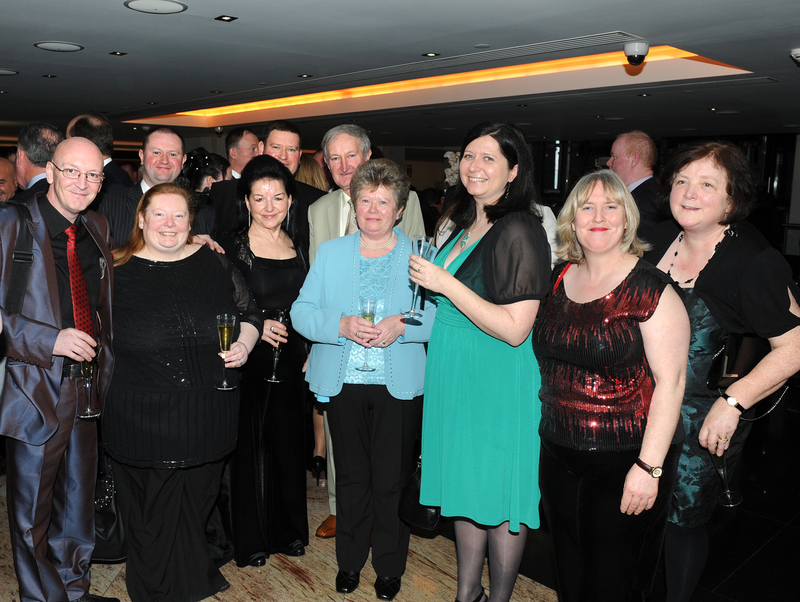 Celebrating the Mayo Asc London’s golden jubilee were Caroline Gallagher, Nick Taylor, Kathleen Slattery, Brendan Gallagher, Mary O’Brien and Pat Slattery. 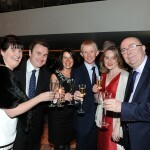 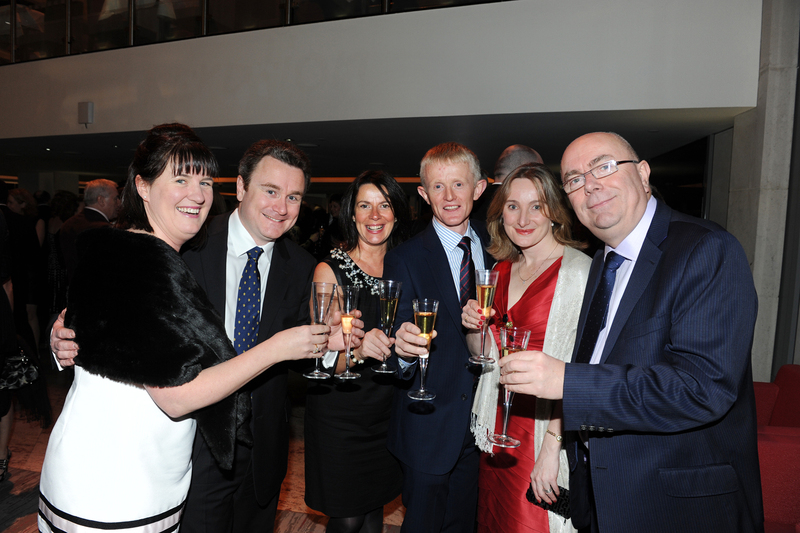 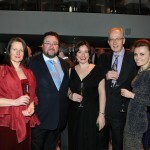 Also enjoying the occasion were Annette McGrath, John McKeon, Angela Sammon, Michael Collins and Roisin Kelly. 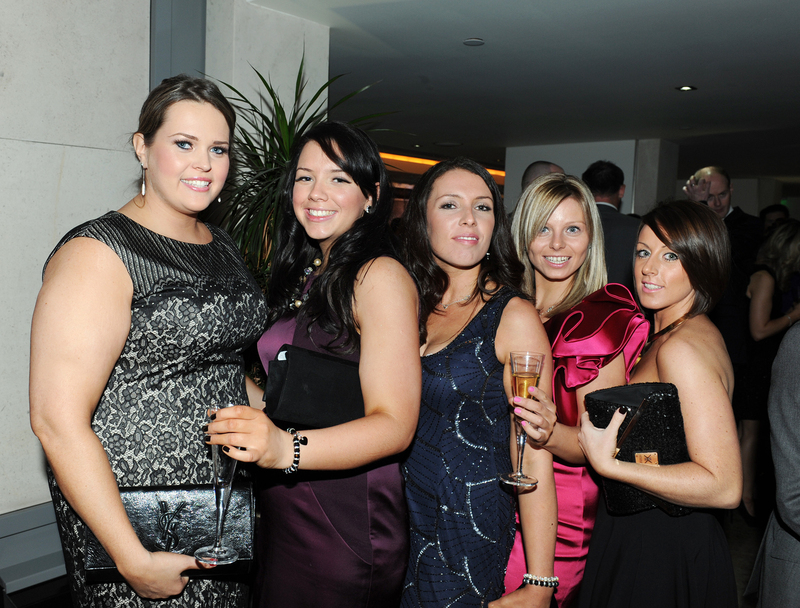 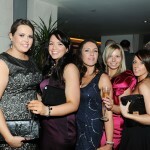 Pictured here are Caroline Maloney, Trisha and Maddy Donaghy, Aileen Leonard and Zoe Andrews. 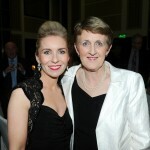 Joanne Grehan from Swinford and Mary King from Ballintubber are pictured here. 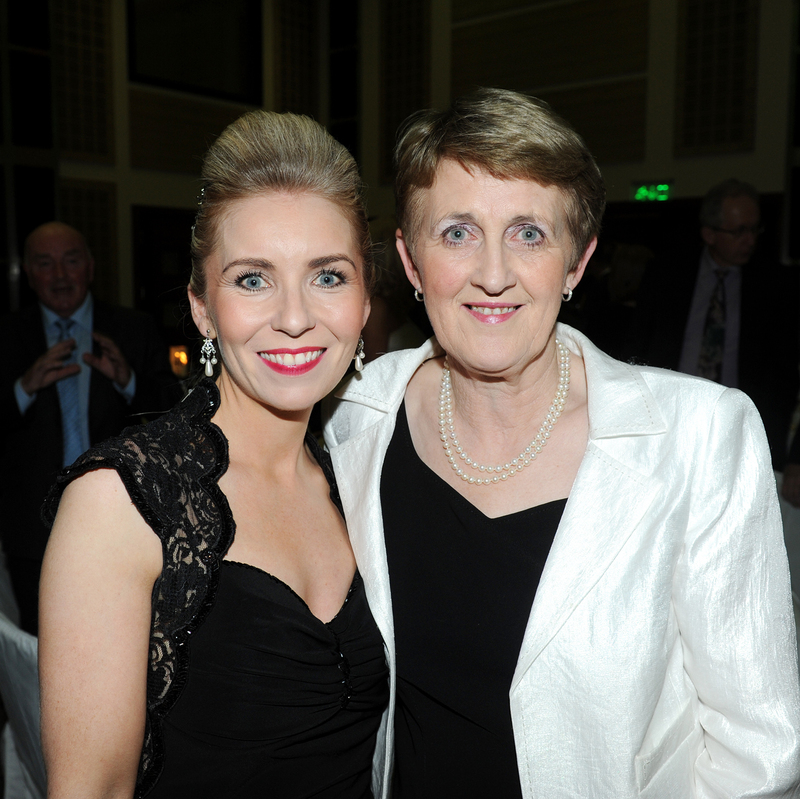 Joanne is the incoming CEO of the Mayo County Enterprise Board. 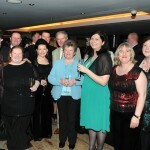 Long time member of the Mayo Asc in London Peter McGeever is pictured 6th left with a group of his family and friends. 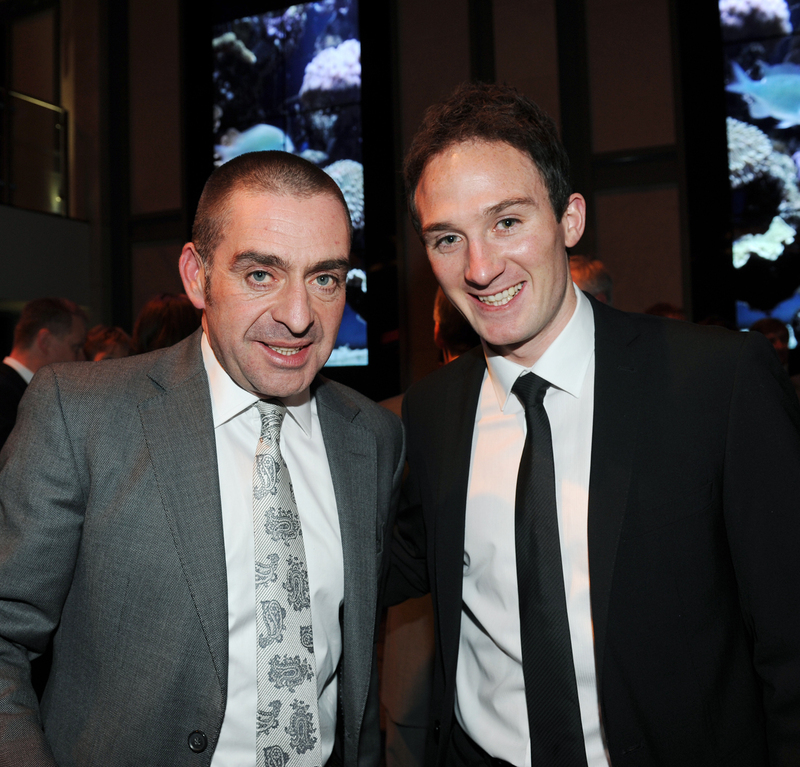 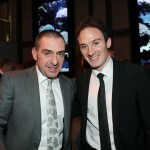 Mayo football star Alan Dillon is pictured again, right, with John Reddington from Mayo. 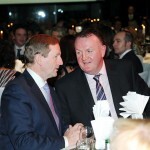 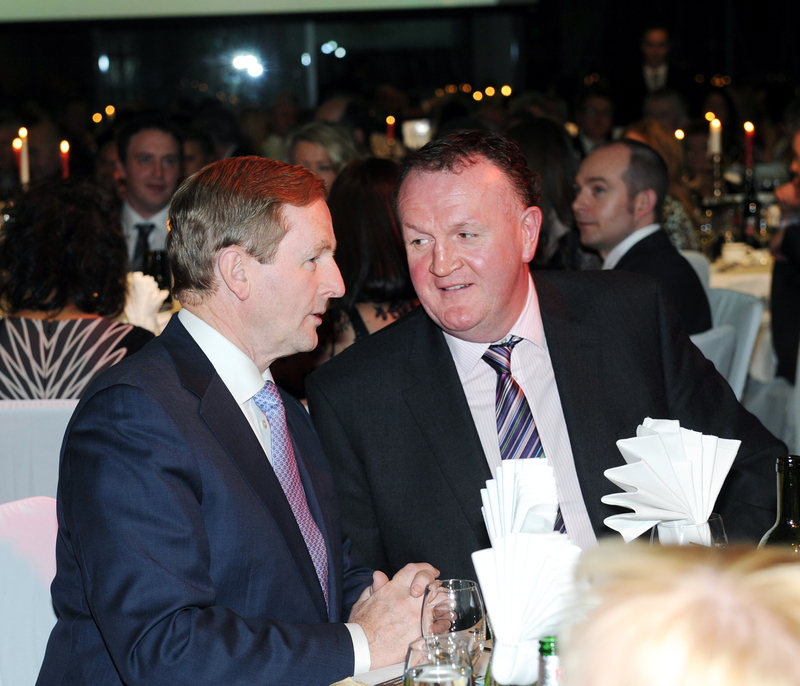 Mayo Asc Chairman Terry Gallagher and Taoiseach Enda Kenny in conversation. 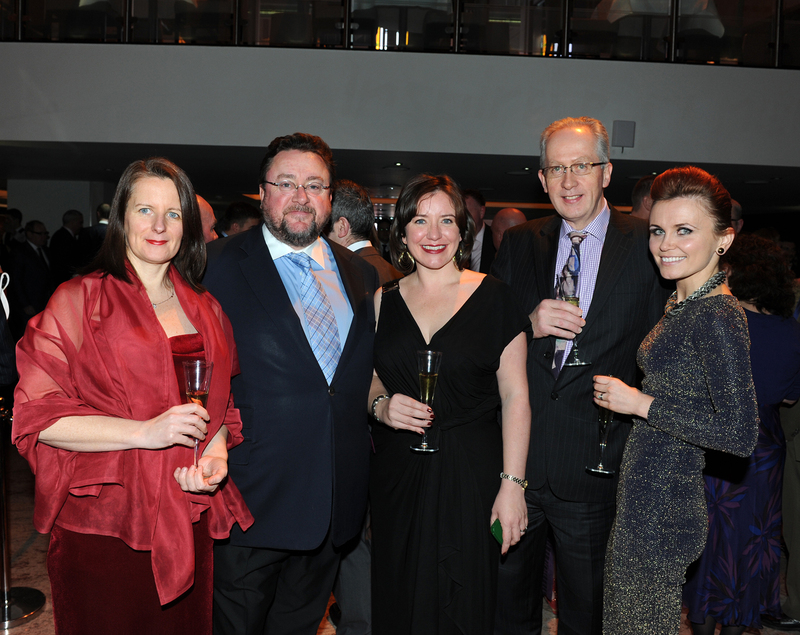 The Mayo Association London is a voluntary benevolent society committed to giving a helping hand to those in need, anticipating changing social needs and driving innovative and effective responses to matters affecting our community here in London and back home in Mayo.